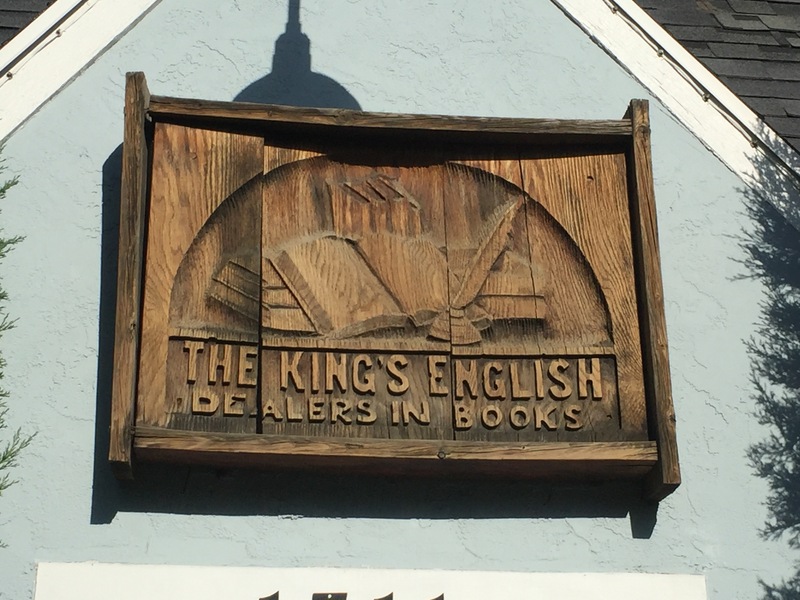 So this fun, little blog I’ve recently started was inspired by the IRL book club that my bookish bestie and I started hosting last year in partnership with our favorite local indie bookshop The King’s English. 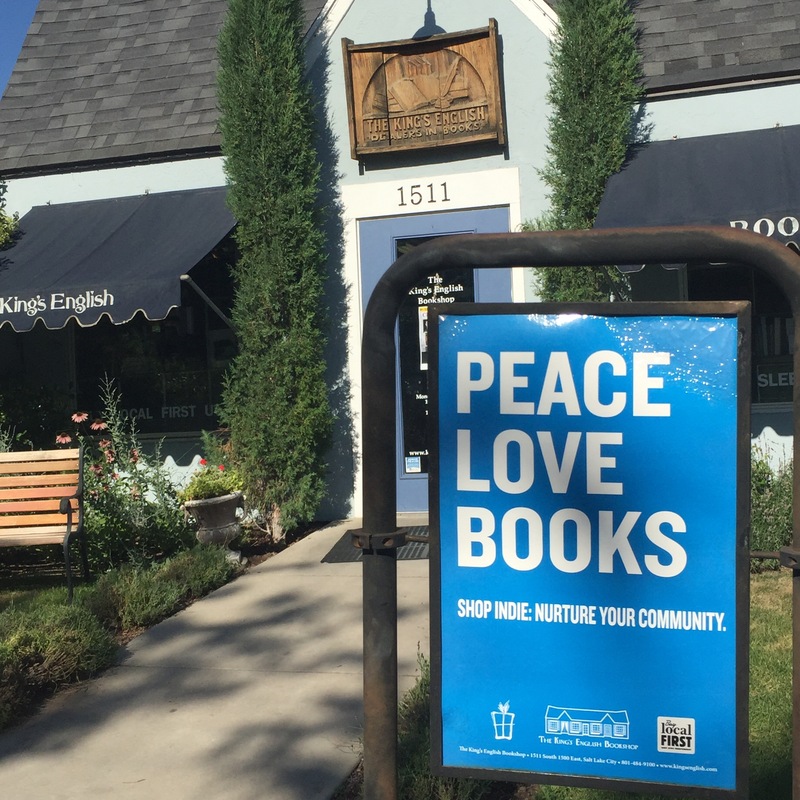 After we started the book club, we quickly figured out just how many people LOVE YA books and Wine! I can’t even count the number of times we’ve told people about it, and their response has been, “those are my two favorite things!” Clearly they’re ours too! Our book club has exploded in the past year. When we started in April, we had five members. We’ve grown to over 60 now! And we’ve taken our book club both online and offline. 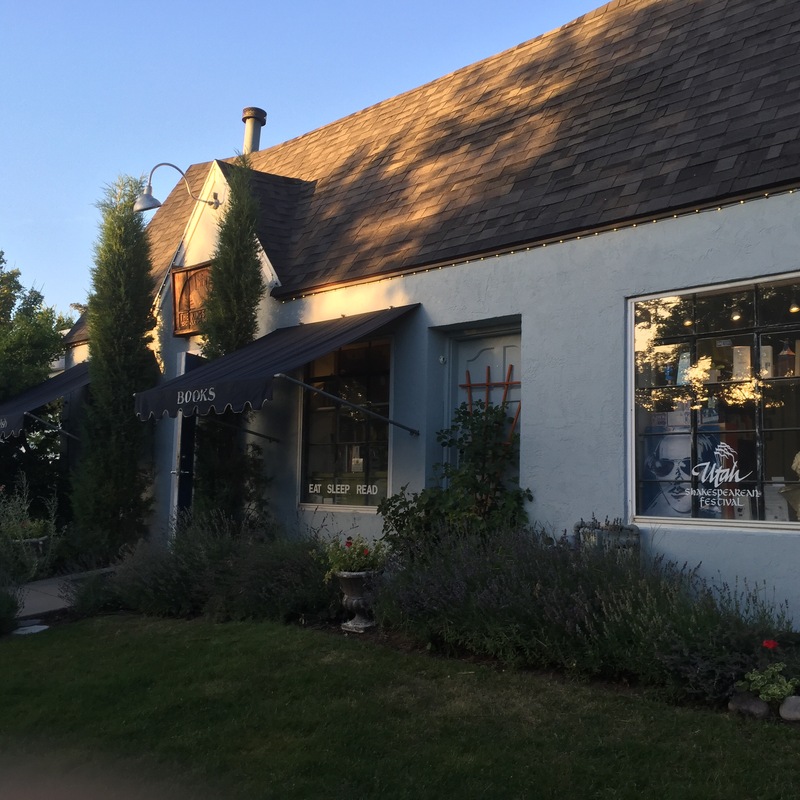 If you’re in the Utah area, join us the second Wednesday of each month at The King’s English for discussion, games, giveaways, and of course, wine! Check out our page on The King’s English website here for details! If you’re not in Utah, join our Facebook group, YA and Wine, to stay up on all the latest YA book news and other fun bookish things that we share! I’ll bring the books, you bring the wine, as I am horrible at choosing wine! I know! But you should totally start one at a book shop near you. It’s SOOOO fun! Saw that! We’re excited to have you! Please feel free to post bookish things you want to share/discuss!